We’d love your help. Let us know what’s wrong with this preview of Mastering the Art of Arms, vol 1 by Guy Windsor. A complete introduction and training manual for medieval Italian dagger combat, based entirely on Fiore de' Liberi's treatise from 1410, Il Fior di Battaglia. 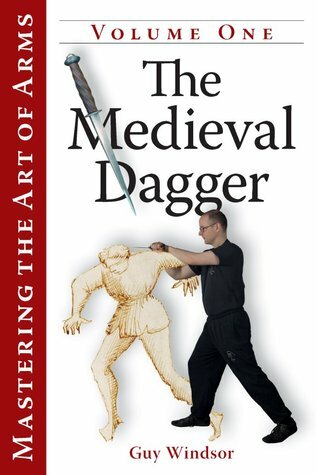 This book covers everything, including: how to fall safely, equipment selection, fundamental principles, basic techniques, skill-development up to freeplay, and even armoured combat with the dagger, and defending wit A complete introduction and training manual for medieval Italian dagger combat, based entirely on Fiore de' Liberi's treatise from 1410, Il Fior di Battaglia. To ask other readers questions about Mastering the Art of Arms, vol 1, please sign up.